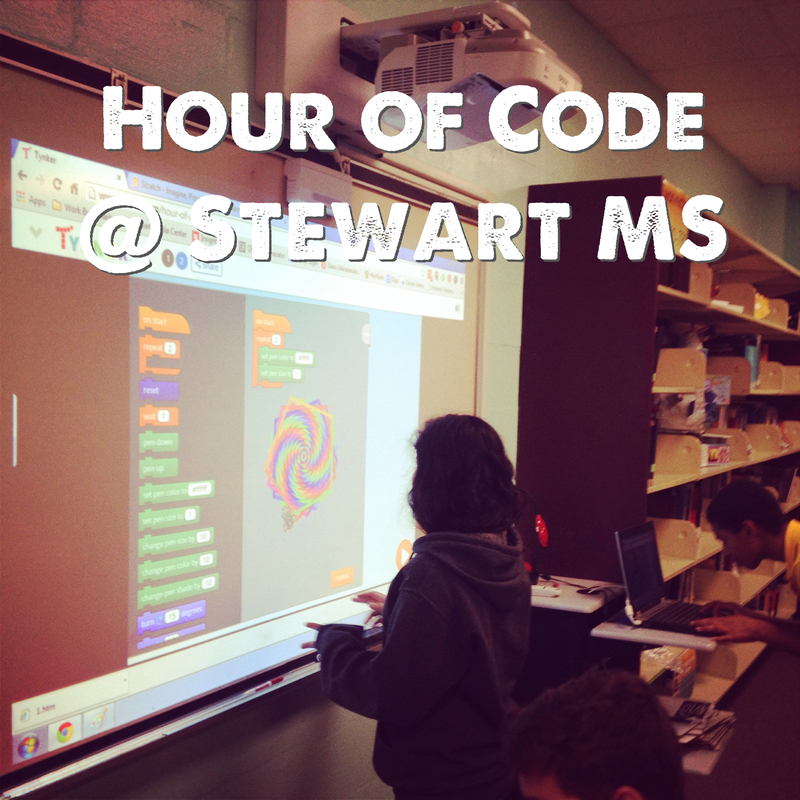 This past week, we celebrated Hour of Code week at Stewart. It was pretty low-key overall, but we had some fun activities going on to get our students into coding. One of the activities we had was inspired by Laura Fleming‘s digital breadcrumbs. I put up a few different coding sites on our interactive whiteboard so that students could walk up to it and try out some coding. I quickly found that this worked best with sites that focused on block coding that didn’t require typing. 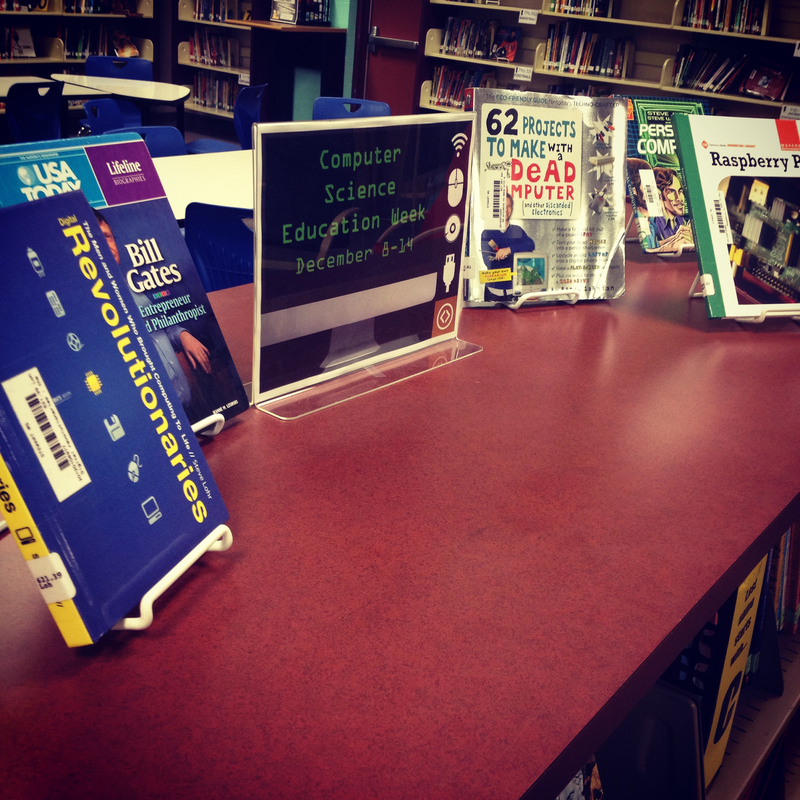 For the entire month of December, I’ve had a Computer Science week book display up. 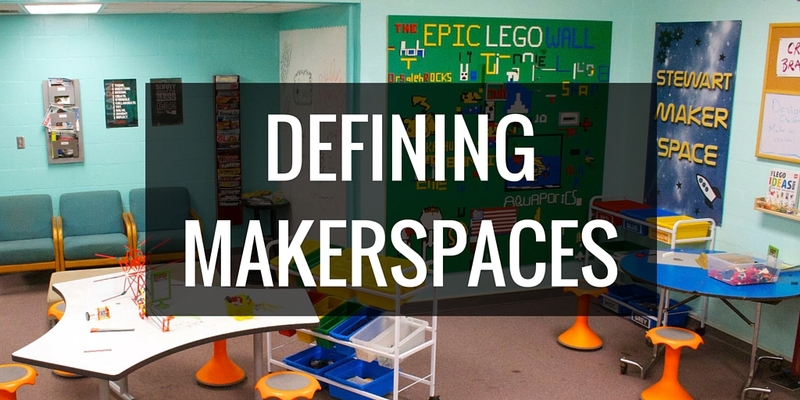 It’s included biographies of important figures like Steve Jobs and Bill Gates, books on Arduino and Scratch programming, and even a great MakerEd book about projects to make with dead computers. 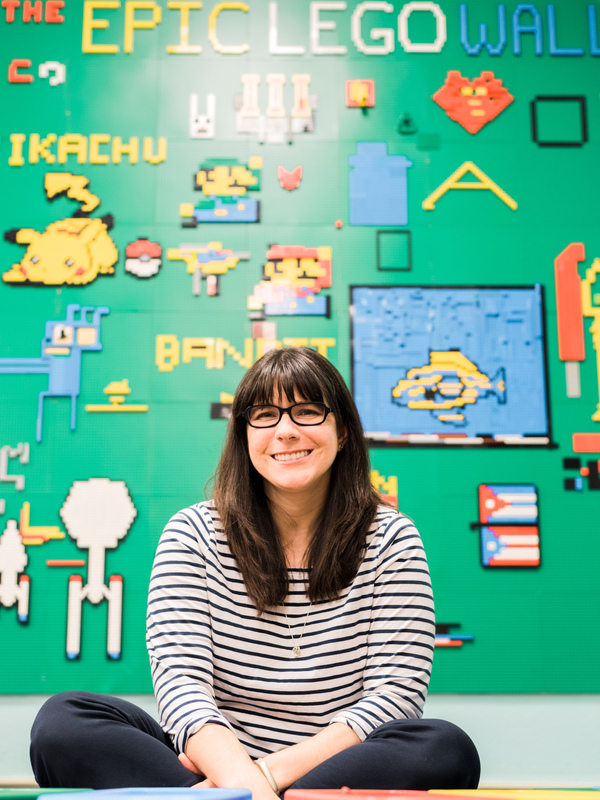 This has been a great way to spark student interest in computer science. December also saw the introduction of two Spheros to our Makerspace, thanks to a DonorsChoose project. Students have been eagerly coming in every to play with the Spheros. They’ve been loving learning how to use all the different apps to control Sphero. We haven’t gotten too deep into the coding apps yet, but that’s next on the agenda. 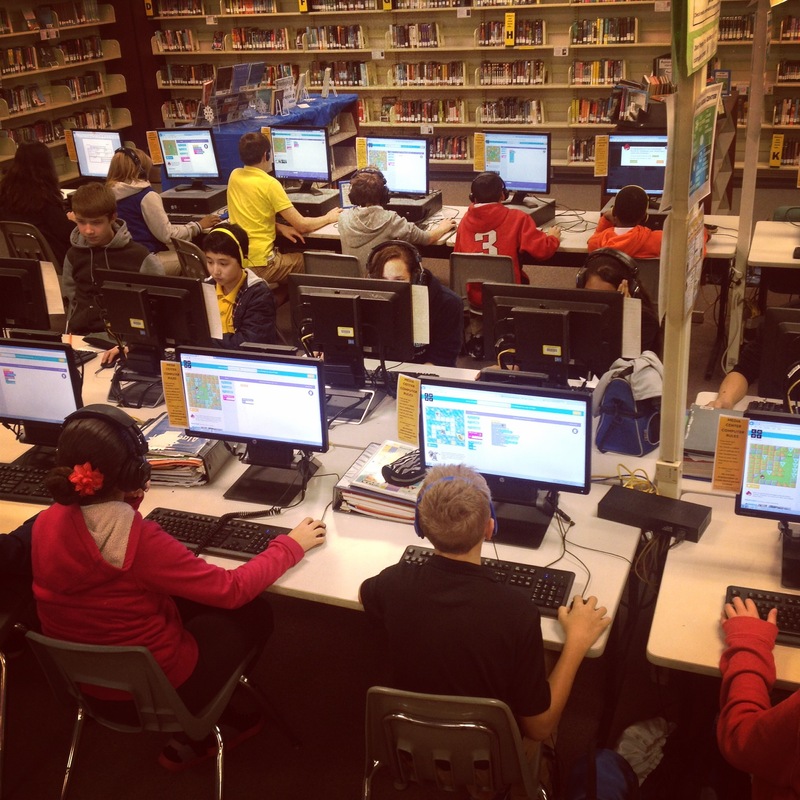 Did you participate in the Hour of Code? What did your school do to celebrate?